!! 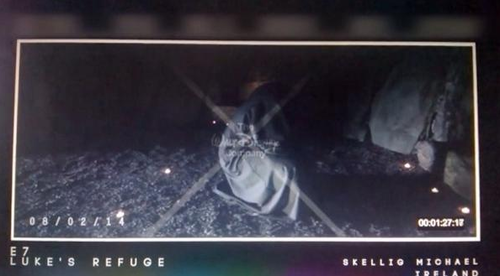 OMG, A possible first look at newly leaked ‘STAR WARS EPISODE VII’ footage !! 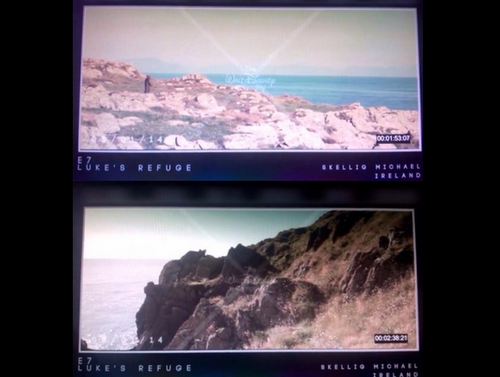 New footage some claim contains our first look at Luke Skywalker‘s home on Skellig Michael Island has leaked. 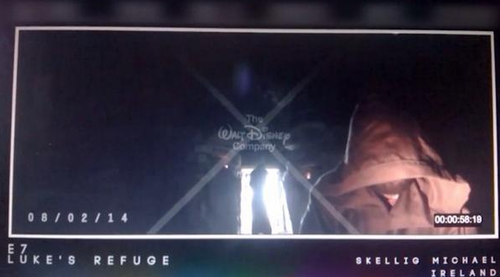 The images were posted and then quickly taken down, leading many to believe (along with the Disney watermark) that it has good reason to be legit! 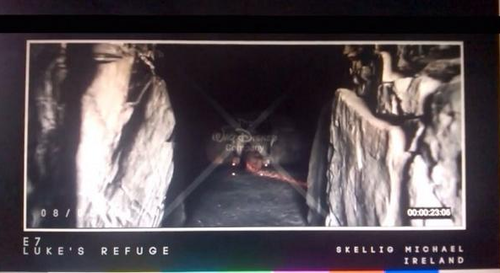 We see the hooded Jedi traversing the unique and very rocky landscape to enter a cave, which is called Luke’s Refuge in the possibly leaked footage. Be the first to comment on "OMG, A possible first look at newly leaked ‘STAR WARS EPISODE VII’ footage"